I'd say that my favorite goddess is Demeter. I just really love that she controls the seasons, and that the seasons happened in response to her overwhelming agony at losing her daughter (winter), and then her joy when she returns (spring). I like that ancient greeks answered the question of why there were seasons in such a way. I love that kind of emotion and passion! I also really, really like Athena. Even though that's quite cliche. 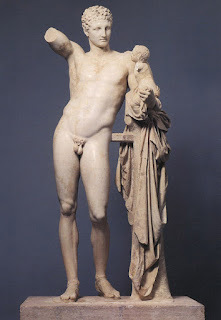 In terms of Dionysus, that black sculpture of him is so beautiful. I also liked reading the description of it in the link you gave. I have no idea who the guy with the bulging eyes is. 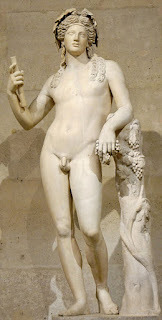 Maybe a satyr? 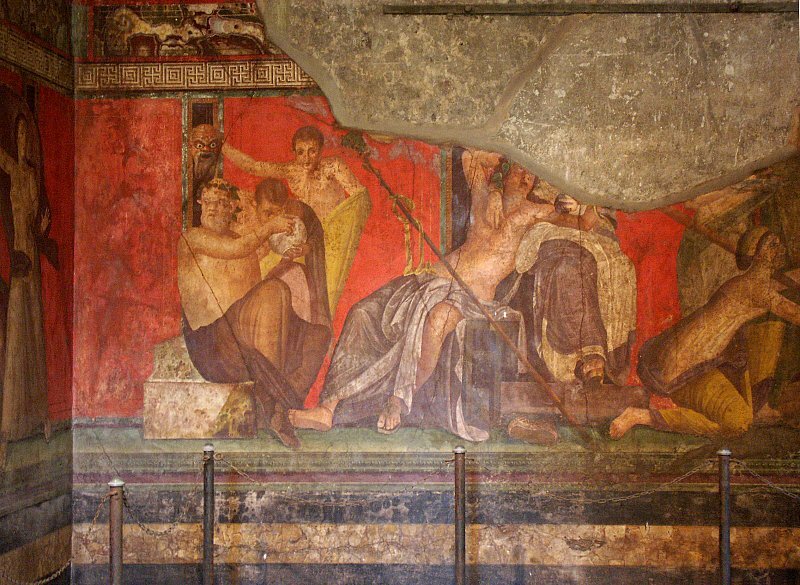 There was a really good website for this fresco somewhere; I'll try to find it. My favorite deity in classical art has to be Medusa. I love how her image evolves over time. Aha! 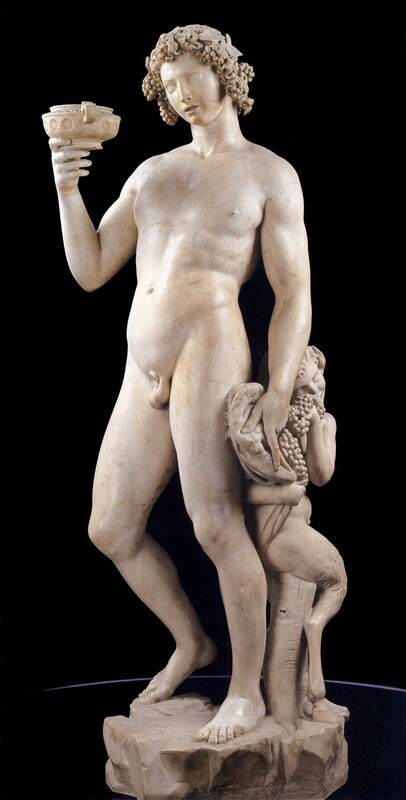 Found it: a "young satyr holds a theatrical mask (resembling the Silenus) aloft and looks off to his left. 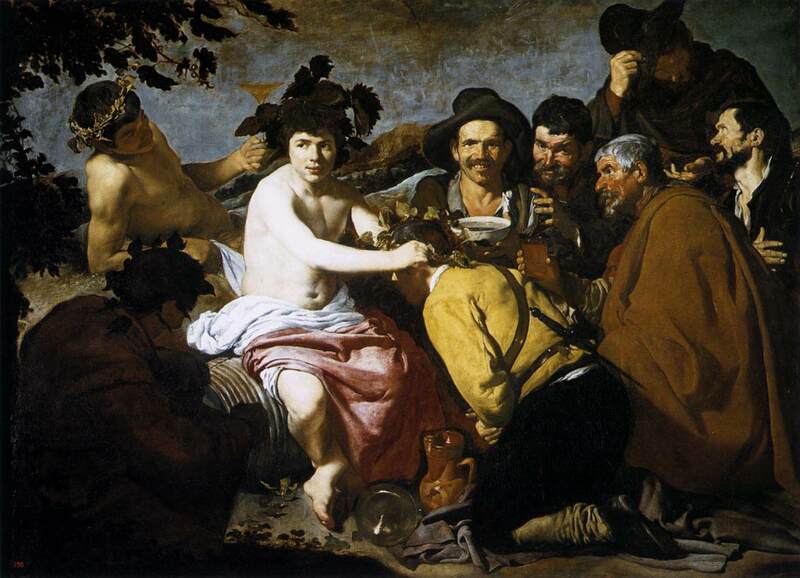 Some speculate that the mask rather than the satyr's face is reflected in the silver bowl. 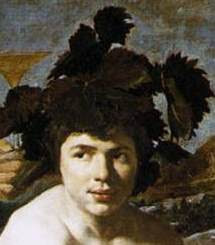 So, looking into the vessel is an act of divination: the young satyr sees himself in the future, a dead satyr." Hey! Thanks for the info heidenkind. That quote about the mask/reflection makes a lot of sense to me. Now I'll be able to sleep at night. I like Demeter and Medusa, too. 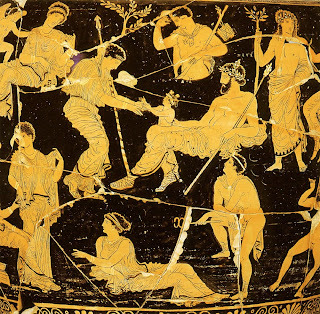 I also like how the Greeks explained seasonal changes through Demeter's grief at being separated from Persephone. Oh, Medusa! That reminds me that when I was in the 4th or 5th grade, I dressed up as Medusa for Halloween. My mom made an awesome wig for me that had gummy worms in it (representing snakes). 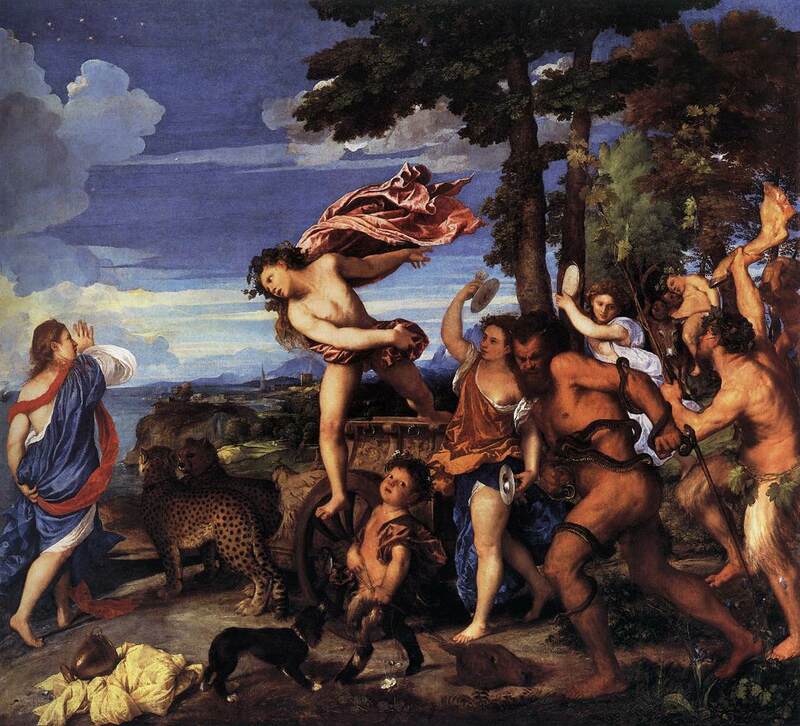 Greek mythology really is so fun. And there is art for ALL of it! 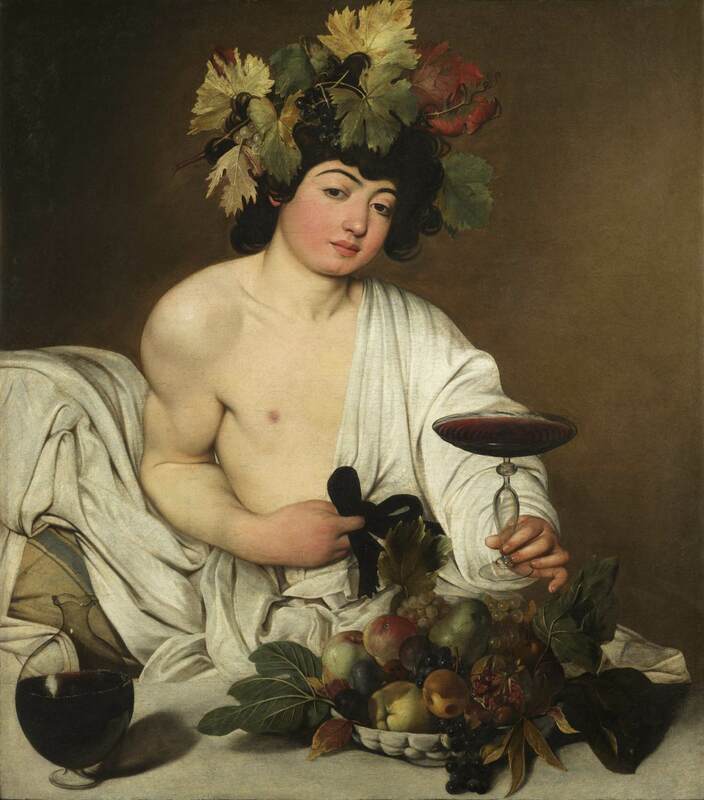 I'm currently wriiting an essay for my art history course on Dyonysus/bacchus and have been aimlessly wandering through websites. And look!! I've found this! How wonderful. I love how every diety could suddenly change into anything that suited. 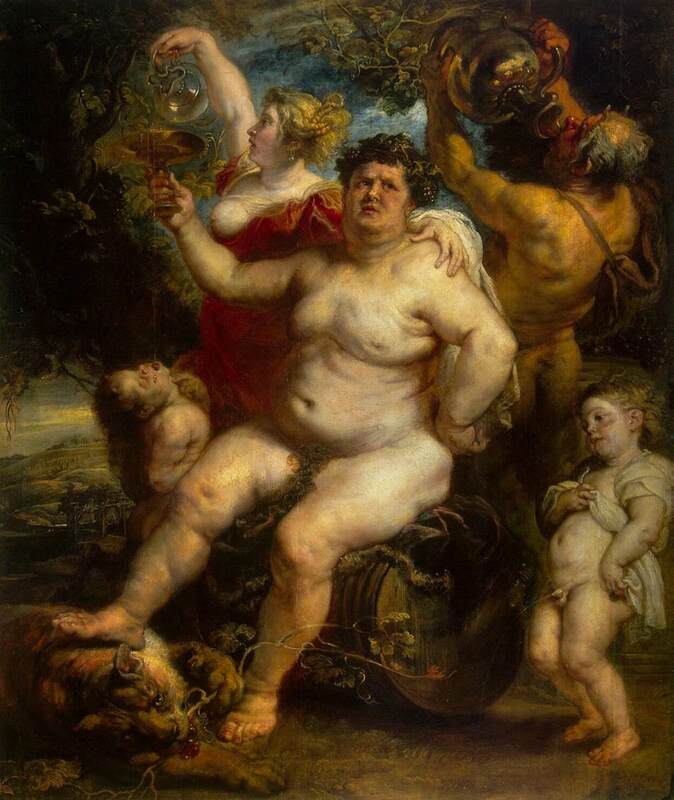 Dyonysus certainly knew how to party with the best of them. 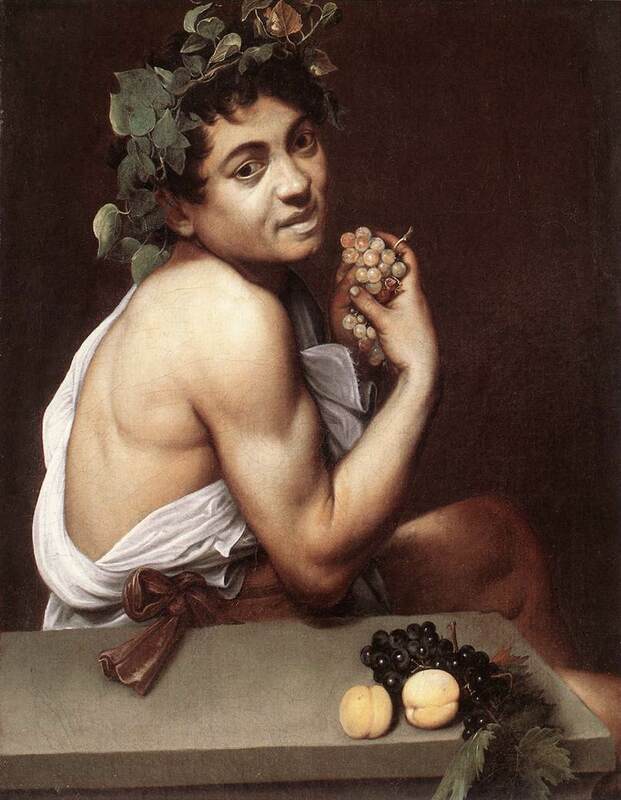 However I must remain within classical/hellenistic Greek art but my favourite has to be the fabulous Caravaggio. Get back to essay writing Lou!!! Thank you for this blog – am so glad i've discovered it.